Take the train S1 from the Airport to the Central Station (Hauptbahnhof), change at the Central Station to the train on the opposite track number 2 (S31 direction Altona/S21 direction Elbgaustrasse) exit the train at the Dammtor Station. Many long distance trains directly stop at Dammtor Station. Otherwise if you arrive the Central Station (Hauptbahnhof), take the regional train from track number 2 (S31 direction Altona/S21 direction Elbgaustrasse), exit just the next station. It is also an option to do park & ride using regional trains. For those traveling by car, the CCH offers a parking lot at varying fees. For further information check here. 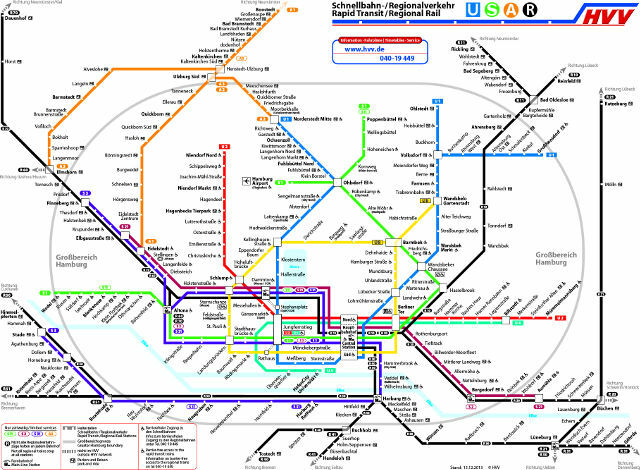 Hamburg has a well-developed local transportation system of subway trains and buses. On working days between 05:00 and 23:00, trains and selected bus lines service stations every 5-10 minutes. Less frequently used buses travel every 20 minutes. To plan your trip, you can use this website. For a one-time-fee of €5, you can register at any time at one of more than 100 "StadtRad" (CityBike) stations using your credit card. 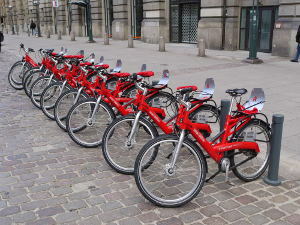 You can rent up to 4 bikes using a single account. The first 30 minutes are free, each minute after that is 8 cents. Weather permitting, this is a great way to travel through Hamburg - and two stations are located right next to the venue. Please click here for further information.